Yet another Iced fresh music from LMM Entertainment, bringing you this dope jam to vibe with in this season of love. 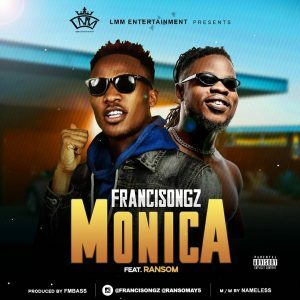 Fast rising act Francisongz serves us MONICA, a love song filled with promises, unending assurance and faithful commitment alongside ace artiste RANSOME. This is surely the song for this love season and it’s just the right hymn to sing to your partner. 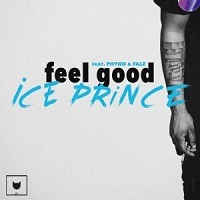 Get other Track by Francisongz on 9jaflaver HERE!! !.